They are so cute and active. Mostly quiet as they chirp, but not too much unless we are messing with them. 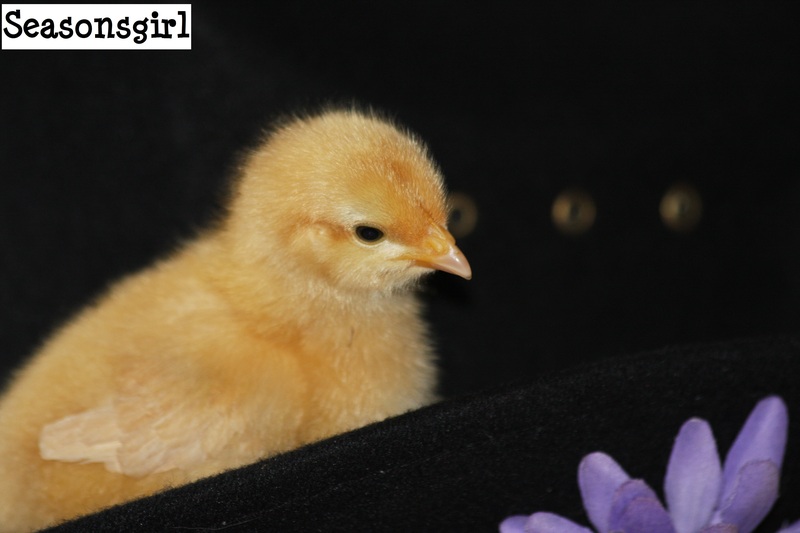 We try to handle them a few times a day so they get used to it and it makes it easier when they get older to catch them to check them over or get them if they are sick. We spent all day today at a basketball tournament so there won’t be a Megan Monday post—We are going to have to take the week off due to crazy schedules. Sorry! We have been plagued by the stomach flu this week–yuck! So far my youngest daughter and I have been challenged by it…I hope that it does not spread across the entire family. I love Rhode Islands, they are such pretty girls! Lovely photos, I think yo are right to handle them straight away. 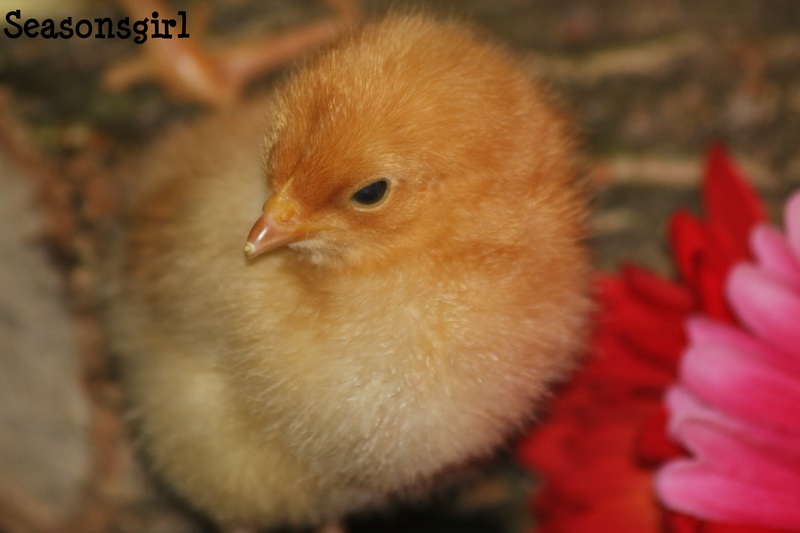 Ours were hatched under a broody hen and so we didn’t handle them as we thought she might reject them if they smelt of us. but now of course they are impossible to catch without a net!! They are so cute, I especially like the fourth picture.. Thanks for following my blog. 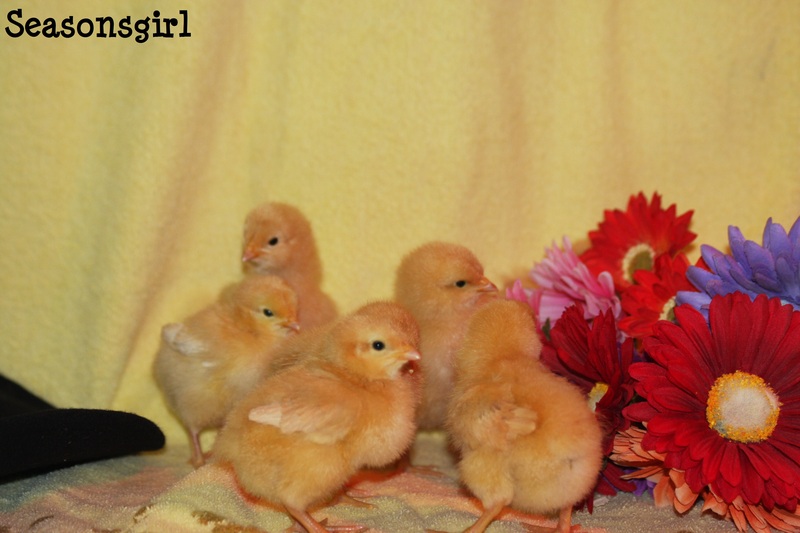 My cute little chicks are all grown up. We got them in the spring of 2011. I still have four of my original six. We picked up 6 more, but are down to just 10 right now. Neighbor’s dog and a hawk thinned them out. I am currently shopping for three new girls to join the group. Ohhh sorry about the hawks and dogs… I am always worried about them getting to our flock and have trained our dog Chase to bark when the birds and rogue dogs come around 🙂 It has worked so far (except one time) so fingers crossed.